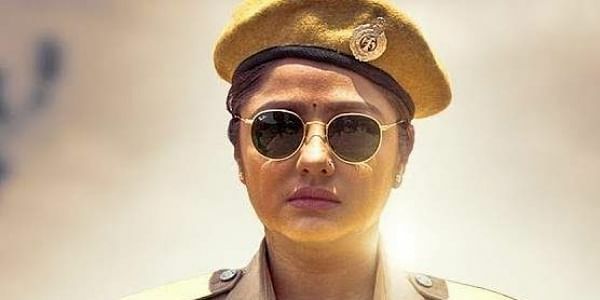 As she dons the avatar of a police constable for 2nd Half, the actor says that she will consider justice done to her role, even if one woman joins the police force. 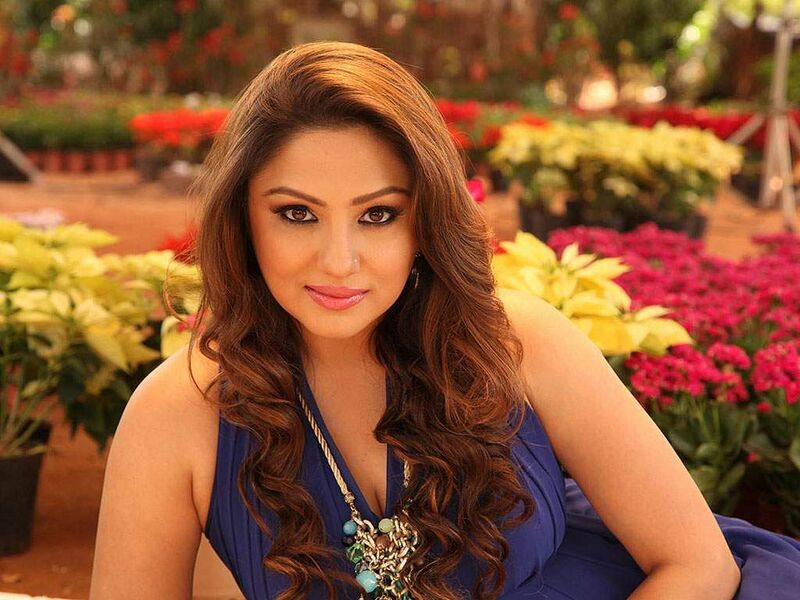 Priyanka Upendra is always up for a challenge. And each and every time, she given one, her enthusiasm only gets renewed. The latest is her role of a police constable in the upcoming film 2nd Half that has kept her excitement levels high. In an interview with City Express, she explains how new directors are coming up refreshing scripts thereby creating a new-wave in cinema. "It's easy to do the tried-and tested methods. But it’s hard to take the road less taken. The same applies for films and directors. One such is Yogi Devagange, a director who is open to taking risks. Which is why I like associating with him on work. Such roles, for me as an actor, are challenging. For example, when I first heard the story of 2nd Half, I felt that it was a story that would definitely work,” she says. 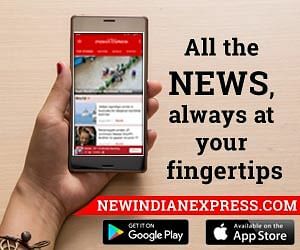 To get into the skin of the character, Priyanka has even observed lady constables and visited a police station, just to catch a glimpse how their daily activities and body language. The actor believes that roles like these help an artiste better their craft.“They don’t require much makeup help an artiste stay true to his/her character,” says Priyanka. For the film, she’s learnt to ride a luna for the film, "Firstly, I was excited to play the role of a constable, especially since it was an unexpected offer. After 30 plus films, I thought, I might get to play a police commissioner. But when a director imagined me in a constable’s role, I thought it was a one-time opportunity and I should give it a try. I look forward to movies with good messages that are inspiring to my fans and those with challenge me at the same time. Luckily, this film ticks all the boxes,” she says. If this film inspires even one woman to join the police force, Priyanka will consider her work done. “That’s when my role will be justified. A lot of women are needed in the police department as the ratio is skewed," she says. Priyanka has joined hands with youngster and nephew of Upendra in the film, which marks the latter’s debut. "Niranjan suits the character. He has different shades-- it’s not black or white but more like grey. It is interesting for him and I am glad that he didn't get to debut with a cliched subject, where he just has to fight the baddies, or run around trees for a love story. It's an unusual role for Niranjan to start off with," she says. The story, has a fast-paced second half, just as the title suggests. "The film has an audience connect and all I’m going to say is that the audience must watch out for the second half. It is a subject that has created a genre of its own. It is essentially a director's film, and Yogi has attempted something new. He has stayed true to the storyline without wavering," she says.